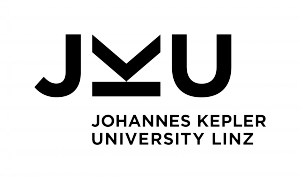 On Tuesday, May 16 Anita Engleder gave an invited talk on DevOps practices in the engineering process of our industry partner Dynatrace as part of the class on “Software Processes and Tools”. Thank you for the exciting talk! 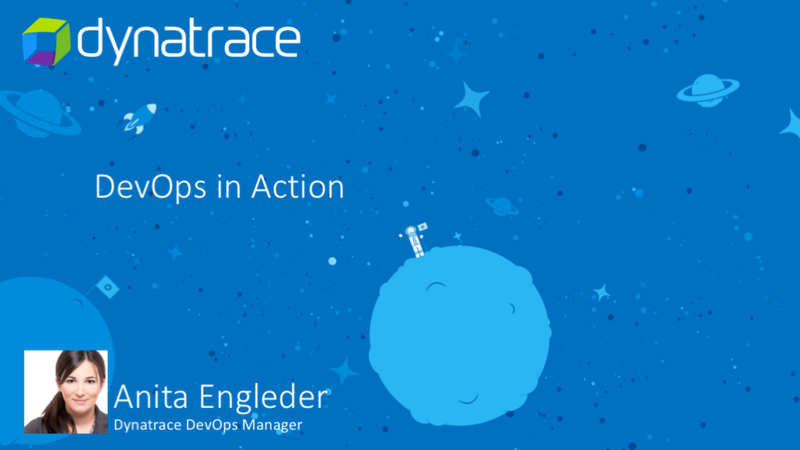 Anita Engleder is global DevOps manager at Dynatrace SaaS/Managed. She is focused on customer value through maximizing quality of service and enhancing the continuous delivery approach. Before joining Dynatrace she started her professional career as co-founder of two startups in the social network and new media field.